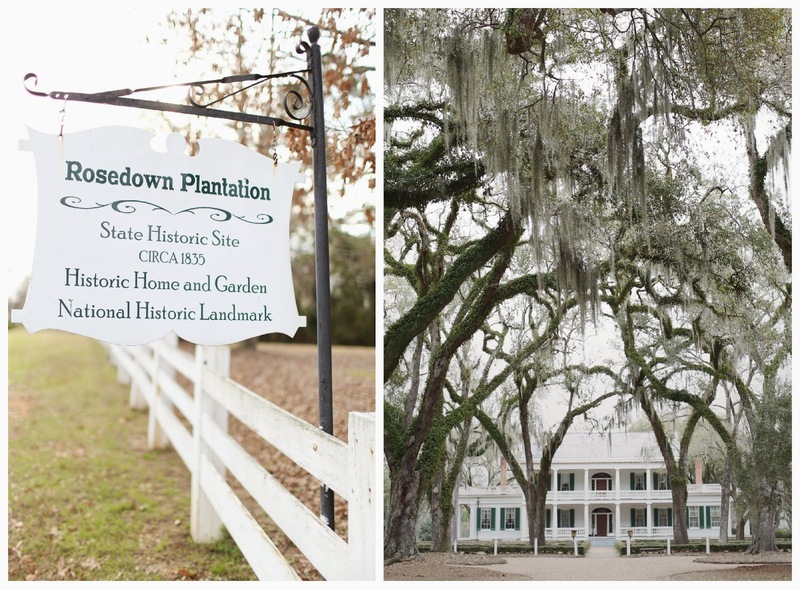 Fine china, hoop skirt gowns, antebellum mansions, and oak trees. There is nothing quite like a gorgeous spring day at a venue fit for a king. Oak trees line the driveway creating a grand entrance for the most swoon-worthy white mansion covered with emerald shutters and columns for days. 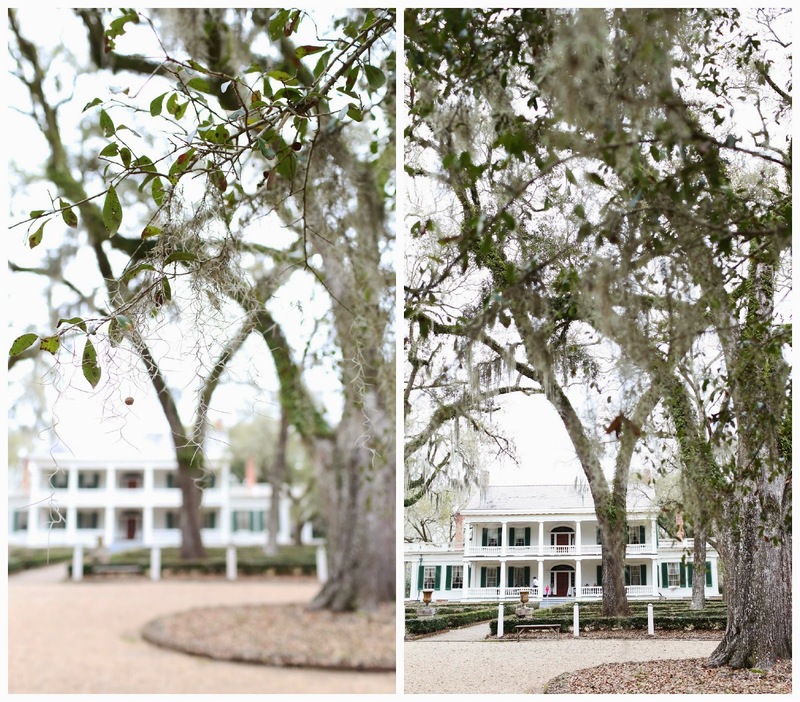 The Old South has risen for one last time as the stunning bride awaits her new husband. This inspirational southern wedding resembles the goodness of “the 1800s” with a little modernization. 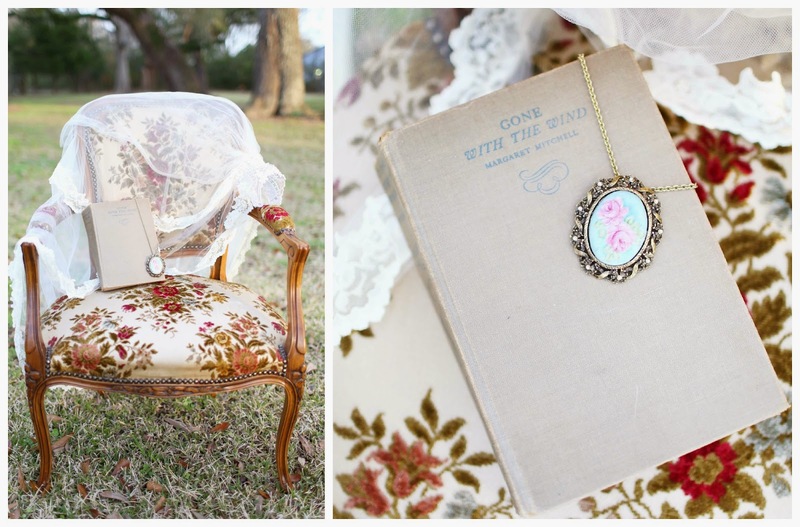 Showing the elegant side of vintage, this wedding will make you grab a sweet tea and speak with words such as y’all and bless your heart.